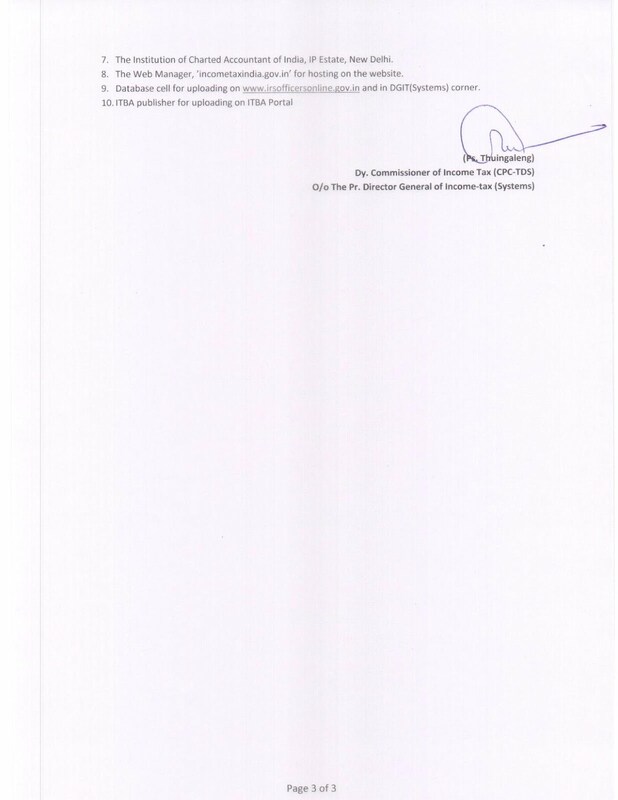 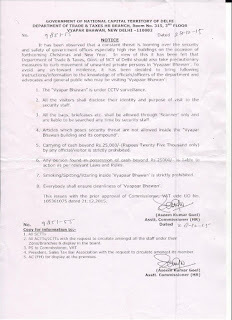 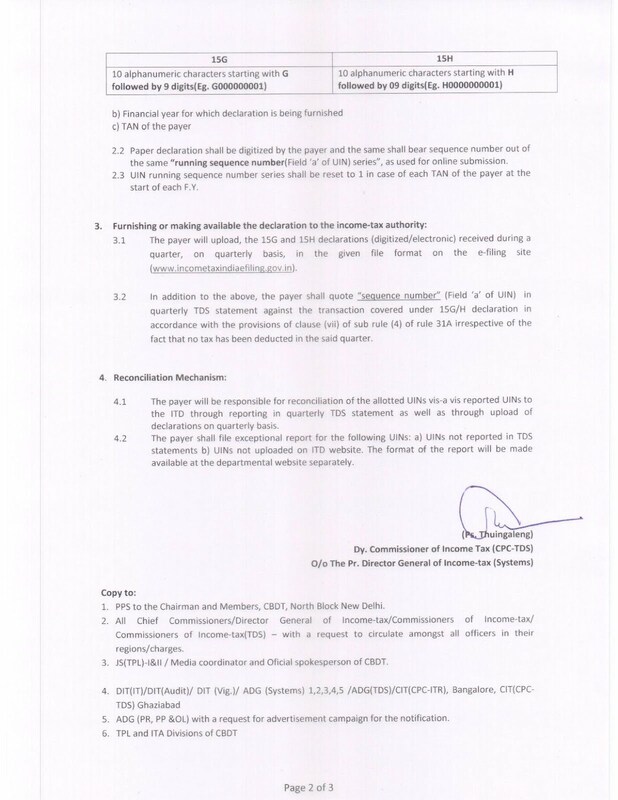 In cases selected for scrutiny, the first notice u/s 143(2) issued by the AO shall now be accompanied by SPECIFIC questionnaire alongwith a notice u/s 142(1). 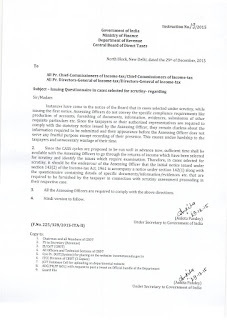 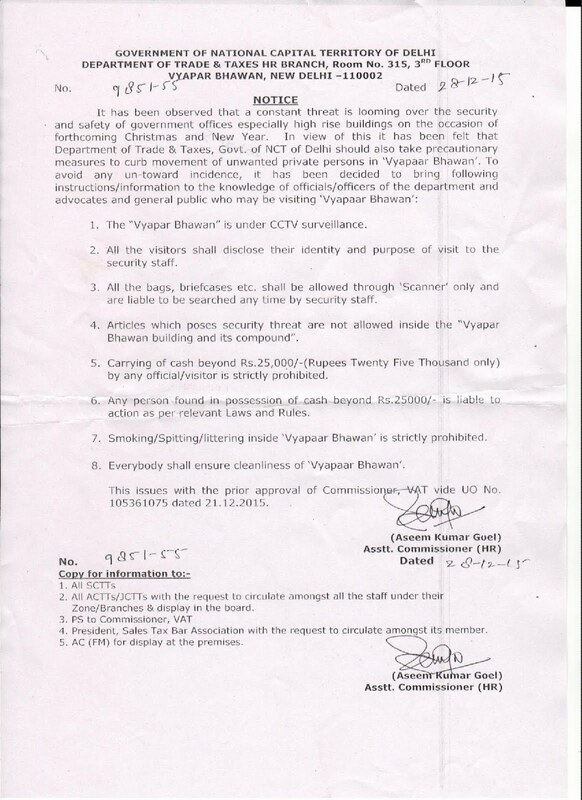 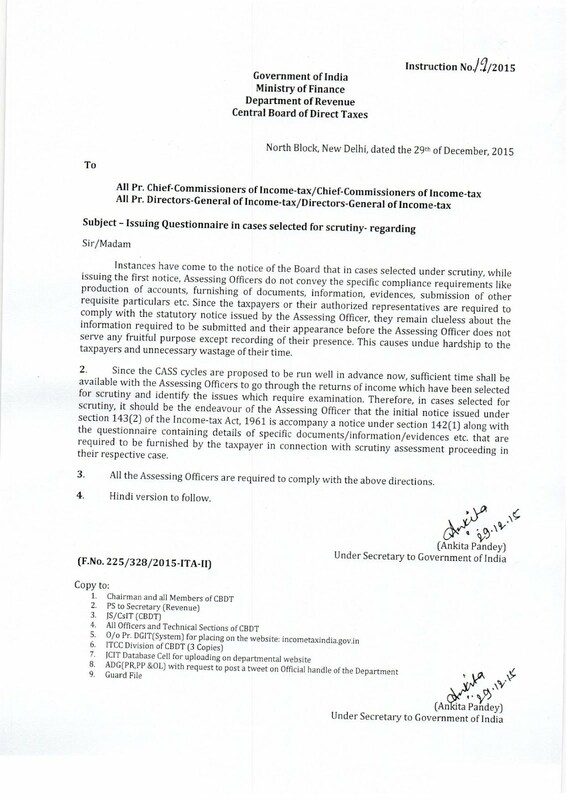 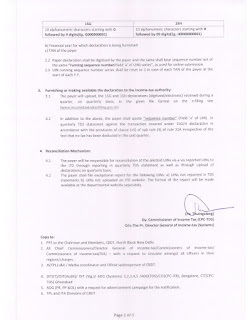 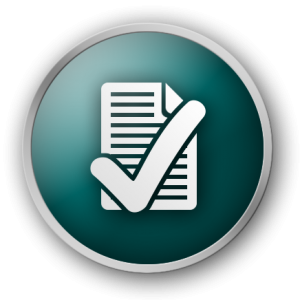 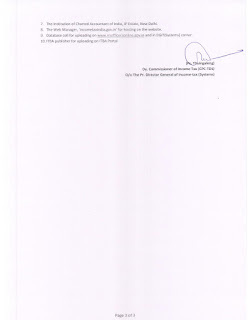 The CBDT has asked the AOs to issue case specific questionnaires to the assessee along with the initial notice u/s 143(2) to avoid wastage of time of the assessee and their authorized representatives who are required to attend the proceedings on issue of the initial notice u/s 143(2) but in absence of any specific questionnaire the compliance made by the assessee or the AR of the assessee cannot serve any purpose other than merely marking their presence on record. 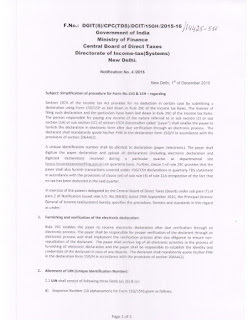 Please find attached the relevant directions issued by the CBDT for your ready reference. 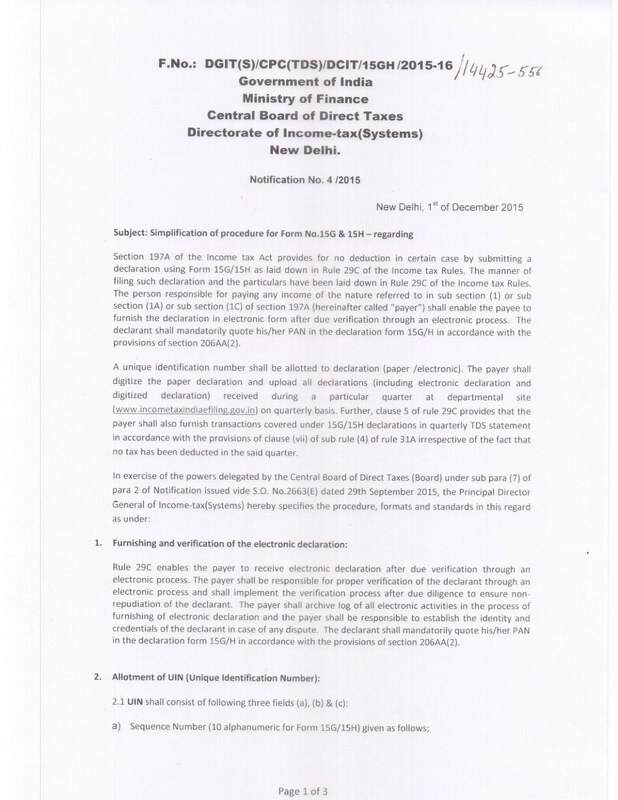 While the members are advised to take precaution, the Bar executive is immediately moving a representation against this move of the Dept.